“Please, Mom. May I take a speed test today?” Seventh graders love racing against the clock to show their computational skill while you will love your child’s growing success in math. 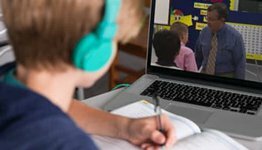 The 54 timed speed tests (about two per week) encourage your child to build his speed and accuracy with basic math skills so that math becomes enjoyable. Since math is a building-block subject, it is important that your child understand the present concept before moving on to the next one. 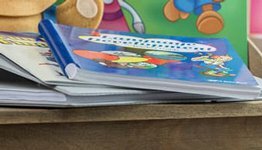 To help you accurately assess your child’s understanding, the 34 quizzes and 12 tests (including 4 cumulative tests) cover average problems rather than the hardest ones and use a variety of questions involving recall, computation, and application. 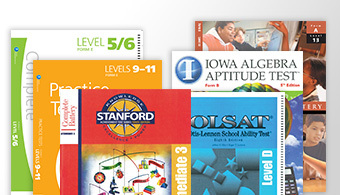 Each quiz and test specifies the sections of the textbook it covers, and test layout is designed for your grading ease with space provided for your child to show his work. 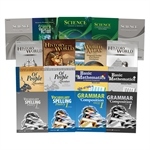 The quizzes and tests correlate with the Basic Mathematics in Christian Perspective Work-text, 4th ed., and Basic Mathematics Curriculum Guide/Solution Key. 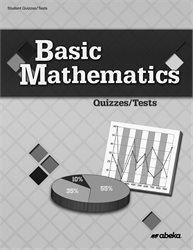 Answers are sold separately in the Basic Mathematics Quiz/Test Key. Grade 7.